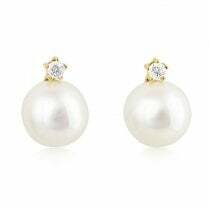 Pearls and diamonds, a timeless combination! 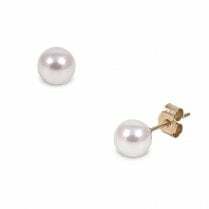 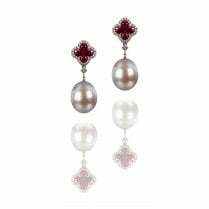 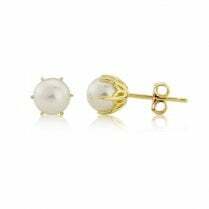 Beautiful cultured pearls enhanced with a halo of brilliant cut diamonds, 0.40ct. 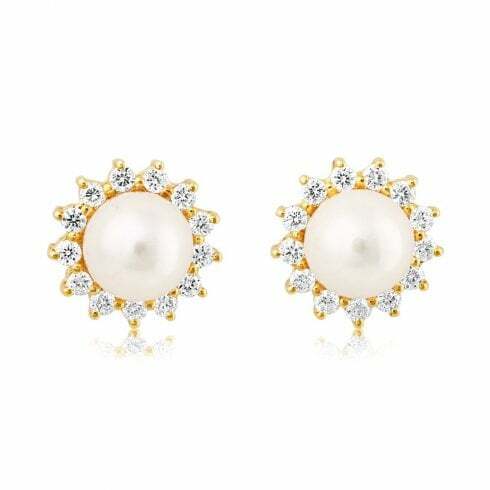 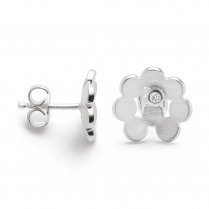 in total, set in 18ct yellow gold with stem and butterfly fittings.